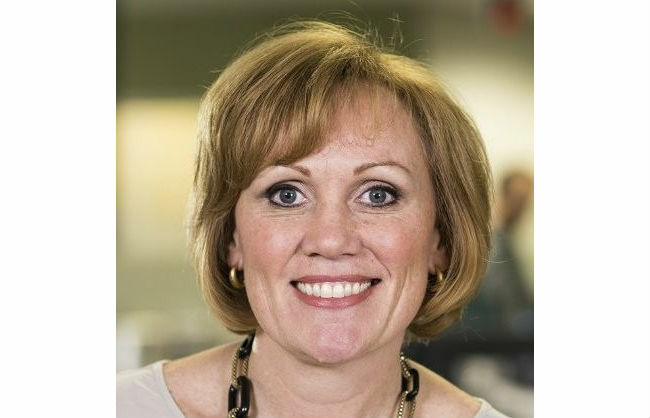 With only a weekend between old job and new, Louise Taylor Green becomes the new CEO of the Human Resources Professionals Association (HRPA) in Ontario on June 4. She replaces Bill Greenhalgh, who resigned as CEO in September 2017, and Gary Monk, HRPA vice-president of finance and IT, who subsequently assumed the role in an interim capacity. HRPA has an evolving strategy that is underpinned by an ambitious regulatory advancement agenda, said Karen Stone, chair of the HRPA board. “We were searching for a new chief executive with a passion for professional HR who will bring the organization to the next level,” she said. Taylor Green leaves her role as senior vice-president and CHRO at Economical Insurance in Waterloo, Ont. Previously, she was executive director of the National Nursing Assessment Service, and prior to that, she was executive vice-president of corporate affairs and strategy and CHRO for Hamilton Health Sciences — an academic teaching hospital system. Before moving into health care, Taylor Green spent more than six years in co-operative financial services as vice-president of retail banking and CHRO at FirstOntario Credit Union. She also spent 11 years at Canada 3000 Airlines in Canada and the United States. Taylor Green is a regulated HR professional. She holds the Certified Human Resources Professional (CHRP), Certified Human Resources Leader (CHRL), and Certified Human Resources Executive (CHRE) designations, and is also a certified management consultant and professionally certified coach. Furthermore, she holds an MBA from Athabasca University and completed the human resources management program at McMaster University. Taylor Green also served on HRPA’s board for six years and was a member of the task force that developed the association’s professional competency framework, said Bonnie Seidman, chair of the CEO search committee. Being a professional practitioner with broad experience and deep business insights provides an opportunity to think about her service to HRPA in two ways, said Taylor Green. One is running the organization, with “an amazing staff,” and the other is the external mandate for the role, “which is really protecting the public, the governance, professional practice requirements and really being of service to our membership and our chapter leadership,” she said. HRPA cancelled its membership with the former Canadian Council of Human Resources Associations — now Chartered Professionals in Human Resources (CPHR) Canada — in 2014. Taylor Green said she hopes to broaden the conversation by engaging and forming relationships with peer organizations across the country. “Together, I think we need to think about how workplaces are increasing in their complexity and how labour models are changing and how we believe the profession of HR will need to change and what professional practice looks like a generation from now,” she said.